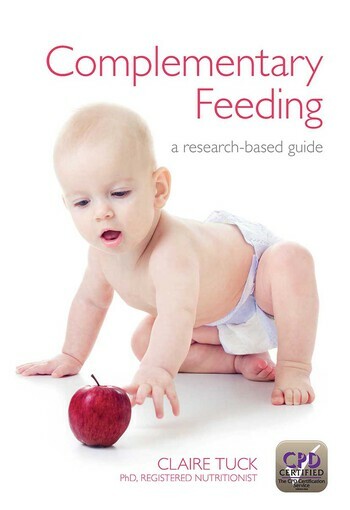 Specifically designed for health visitors, general practitioners, nurses, dietitians and nutritionists, this is the first book to clarify the suggested balance of different foods and food groups needed to provide a healthy diet in infants. It interprets government recommendations and current research to give health professionals completely up-to-date, highly detailed advice in a practical, easy-to-read format. Tables and figures are widely used to illustrate complex concepts and aid understanding. It is ideal as a daily reference. Healthcare policy makers and shapers will also find much of interest to assist in the provision of new guidance.